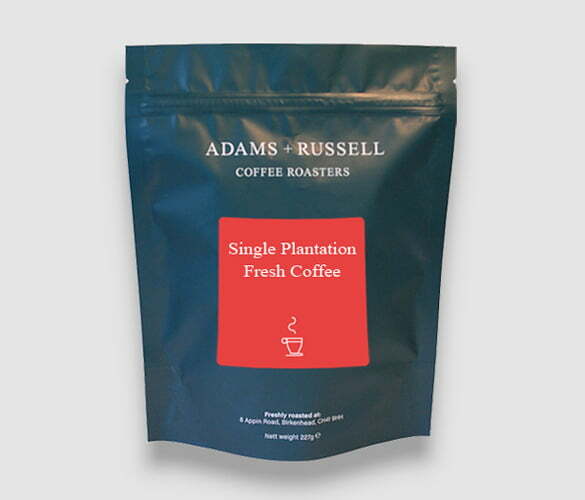 If you’re looking for something that’s quite light on the palette with a true hint of summer fruit, then this is the coffee for you. The medium roasted Ethiopian Bench Maji can be taken with or without milk as it’s slightly milder than some of the strong coffees that we fully roast. However, there’s still a slight hint of rich coco, which gives you a fine aftertaste of a special organic coffee. A rare, fully traceable, organic, ethically sourced high quality Ethiopian coffee. 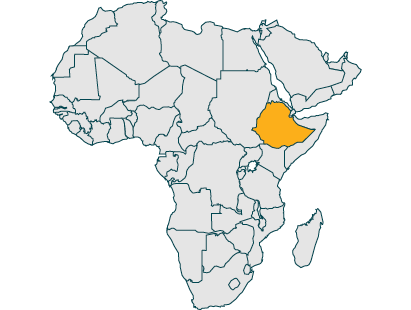 Ethiopian coffee is predominately available in accordance with region for example Yirgacheffe and Sidamo (Mid-South/ Great Rift Valley). The distribution, quality control, and price dictated by the Ethiopian Commodity Exchange (ECX). This is great for creating an efficient trading platform. The Bench Maji Wild Forest Coffee operates under a Farmers Cooperative Union, situated in the South-West of Ethiopia, coffee can be prepared with their own processing machines and stores. Key business goals are to improve the lives of individual members, create full traceability, providing outstanding coffee. The wild coffee trees benefit from natural shade and are harvested by hand, education in quality, processing, and cupping increases the grade of coffee, the yields are lower than conventional methods of farming this is countered by individual members benefiting directly.